Does Airport Security Save Lives or Cost Them? Transportation and Security Administration workers have been working without pay for over two weeks because of the government shutdown, greatly straining airport security services around the holiday season. The current dysfunctional state of America’s airport security may be caused by the government shutdown, but there are many other critical issues with the TSA that need to be reformed. America’s airport security protocols are based less off of what is proven to be necessary and effective at preventing terrorist attacks and more off of the paranoia proceeding 9/11. The ostensible goal of America’s stringent airport security measures is to protect the country from potential airborne terrorist attacks. The reality is that not only does airport security fail to protect the American public, but it is also cumbersome, inconvenient, and costly. 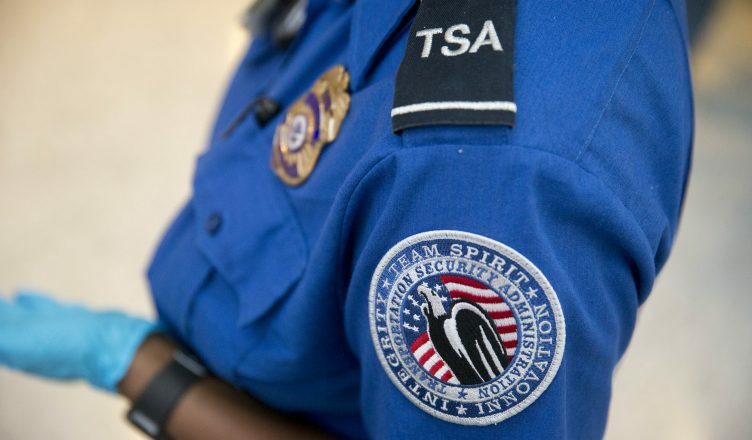 Airport security may cost billions of dollars annually, but if American citizens value the safety and security that such security provides, then the immense cost could be justified. The issue is that many airport security measures have not been effective at making air travel safer. In fact, in a test conducted by Homeland Security in 2015 where officials attempted to sneak guns and bombs through security checkpoints, these officials were successful in 67 out of their 70 attempts. As can be seen by its 95-percent rate of failure, the Transportation and Security Administration and its procedures are hardly monitored, leading to serious concerns with the department’s performance. Bans on passengers checking in liquids of over 3.4 ounces have been found to be ineffective, and have accordingly been scaled back in the European Union. Meanwhile, the United States is heading in the other direction and asking passengers to also remove any snacks they may have from their bags during the screening process. The bottom line is that the measures implemented to protect airline passengers have not been proven to be effective. Whether it be taking shoes off, limiting liquids, or removing jackets, security measures should not have to be blindly accepted as law without the government providing any proof that these measures do indeed work. Unfortunately, such proof is not likely to be provided since the TSA is responsible for regulating itself during the screening process. Aside from whether or not airport security actually prevents terrorist attacks, this security has immense costs, bringing up the question of how much saving a life is worth. While it is a highly contentious subject, Stanford economists found that an additional year of life is typically valued at $129,000. Research done by W. Kip Viscusi found the value of a human life to be approximately $7 million. In the United States, federal government agencies value saved lives at $1 million to $10 million. An Australian study found that the Federal Air Marshal Service protocols cost $180 million for every life saved, which is significantly larger than the U.S. government’s $1 million to $10 million cost-benefit ratio for saving a life. On the other hand, the study argued that hardening cockpit doors was a cost-effective security protocol since it cost $800,000 per every life saved, which is well below the government threshold. The government does not have unlimited sources of funding, so it is important to use its funds to help save the greatest number of lives possible. The United States’ current airport security measures are far too costly and in need of a major restructuring. The TSA has proven to be unaccountable with respect to the effectiveness of its protocols, which fail to meet the federal government’s cost-benefit ratio for saving lives. There should undoubtedly be airport security measures implemented to protect airline travelers, but to what extent and at what cost these measures come should certainly be a matter of heavy consideration and analysis.